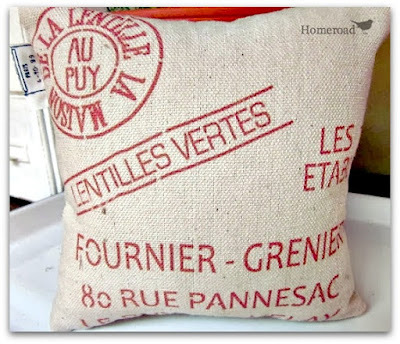 I am using a roll of vintage cotton twill tape, mini stamps, and a pencil eraser for this project. 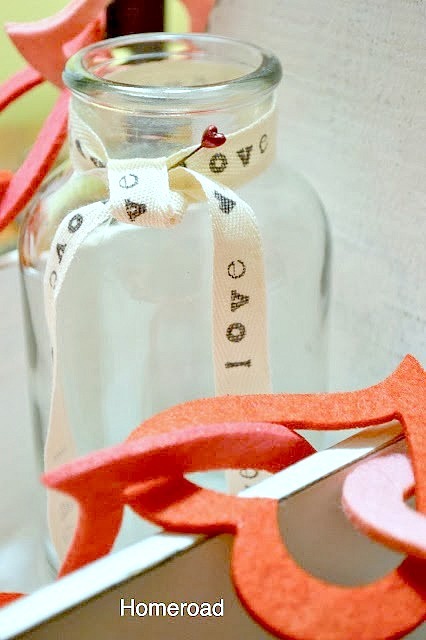 or Valentine decor... print out any words for any occasion! 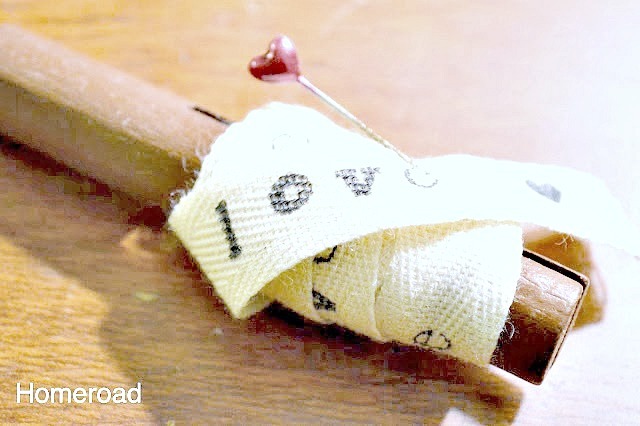 L O V E held together and get a straight line. I chose letters that were not all the same font for interest. 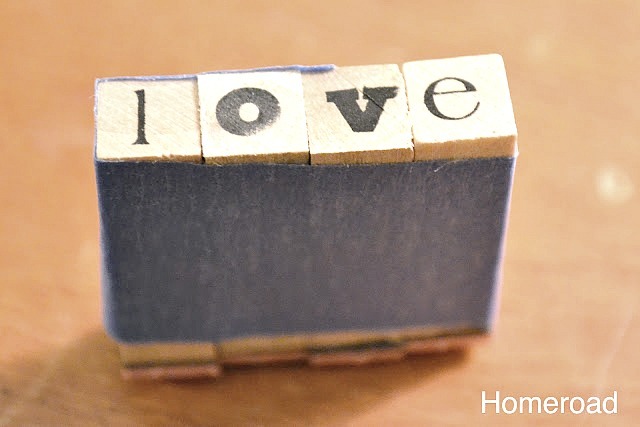 Next I cut a heart into a pencil eraser using an Exacto knife. 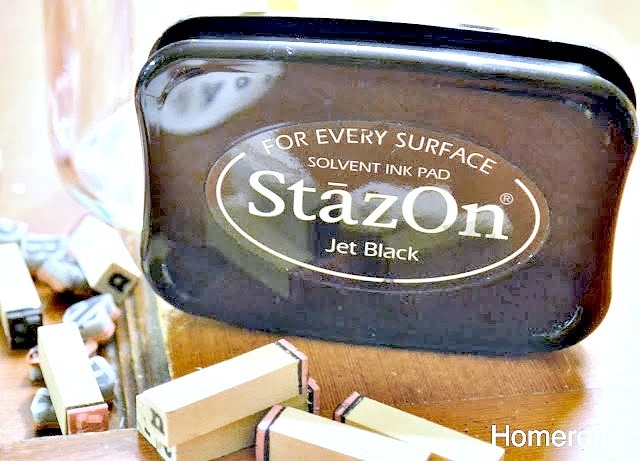 My ink of choice is StazOn ink pad, it is permanent and doesn't smear. 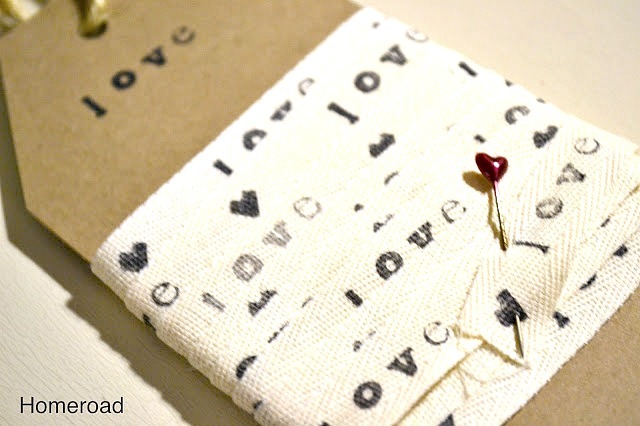 I printed the word "love" down the length of my seam binding then went back and printed a heart between every word. The results are simply adorable! I packaged them in 3 yard packs and sold them all. Super cute Susan. 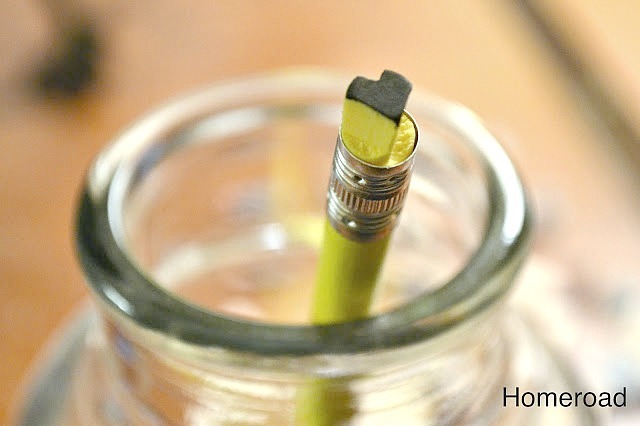 Good idea cutting down an eraser - only your creative mind would think of such a cool idea. You are the Queen of little details!!! I love it! Thanks for sharing! The ribbon turned out so cute! 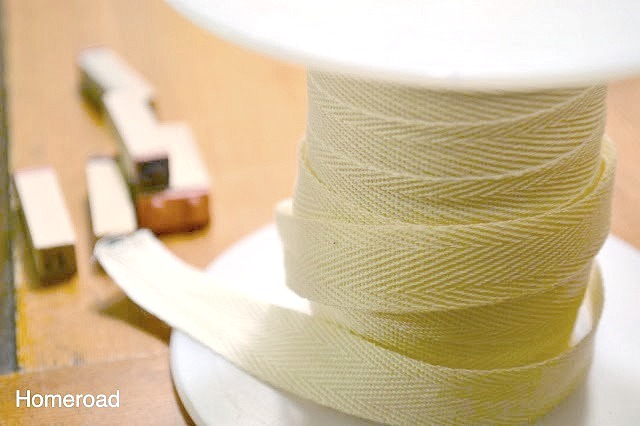 Great tip about taping the stamps together, it gives it such a finished look on the ribbon. That's what the pencil eraser is for! Love it! 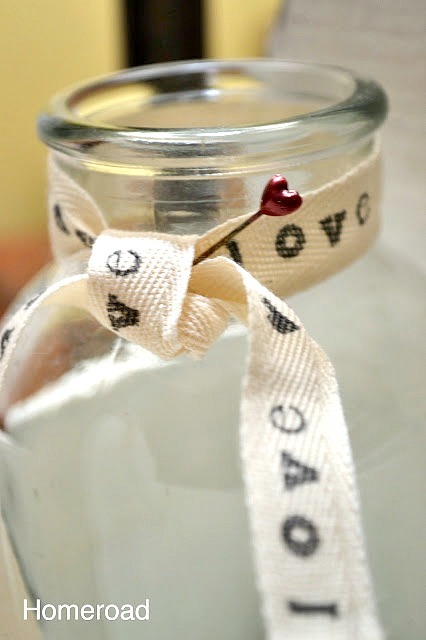 Homa Style is having a Valentine link party going on now. 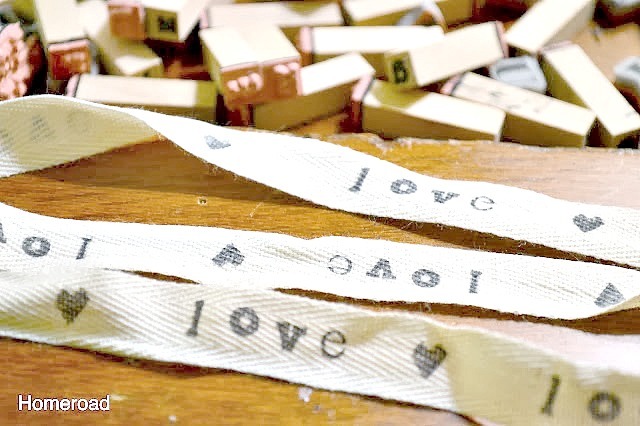 I would love it if you linked up your Valentine ribbon. 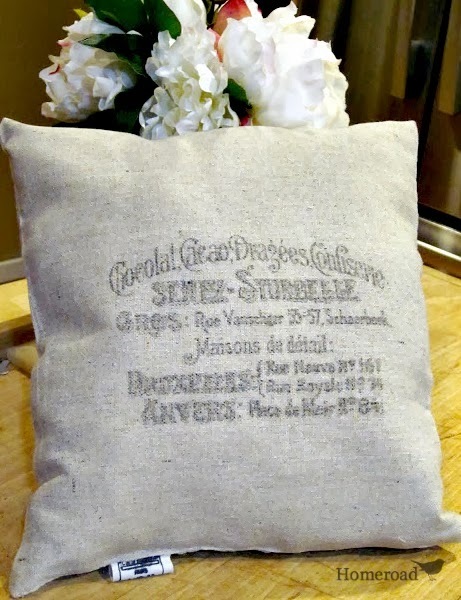 Cute idea but that is not seam binding, it is twill tape. Ok Lanie, good to know, I changed the text, thank you.